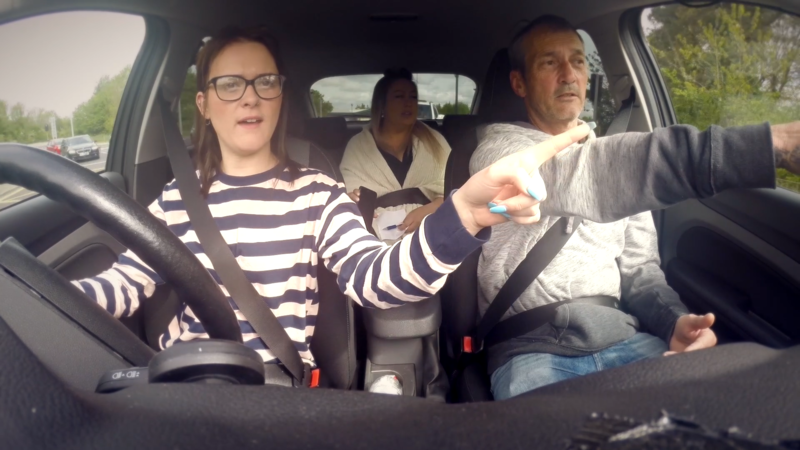 “My biggest weakness is keeping my hands on the wheel,” says Jo Middleton, one of three experienced motorists we put to the test, to expose the bad driving habits parents pass on to their learner driver children. Sound familiar? Like our three drivers, your driving may have improved with experience, but you are also likely to have forgotten some of the basics, lost touch with the latest road laws and developed bad habits. Worse still, you may be guilty of passing them onto your kids when they learn to drive or when they’re simply watching you from the back seat. The good and the bad of our three guinea pigs’ driving was revealed after we filmed them taking their learner driver children out for a spin on the streets of Cardiff. 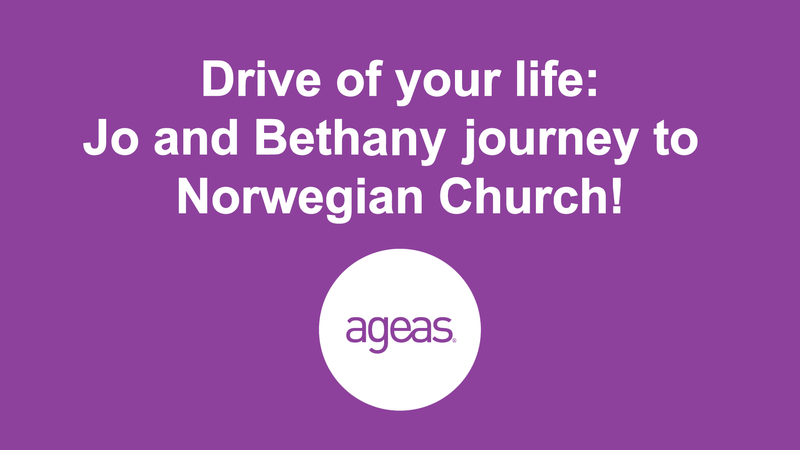 What they didn’t realise was that the person sat in the back of the car with them was qualified driving instructor Nicole Fox, who was scrutinising their driving advice and road savvy, as much as their kids’ skills behind the wheel. 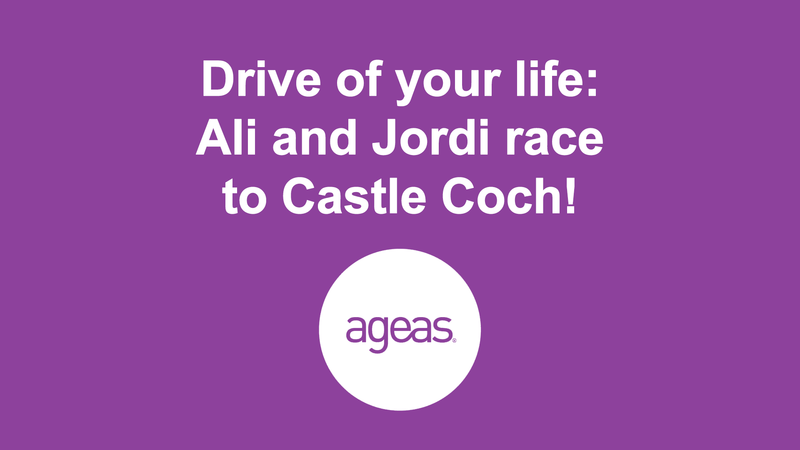 Son Jordi says of Ali’s driving: “Mum’s driving is about average. She’s not a Formula One driver so I can’t rate her as good, but she’s OK and not afraid to push the accelerator”. 1. For learners: Don’t focus on passing the test. Learning to drive is not about passing a test, it’s about being safe on the roads for life. 2. For new drivers: Don’t be over-confident on the roads. Confidence is good but don’t go too far the other way as over-confidence can quickly become reckless and that’s when accidents happen. 3. For parents of learners: Don’t take your kids out on the road for a lesson unless you’ve checked with their driving instructor it is ok. Trust the experts. Parents of learners can help their children stay safe on the road – and perhaps end some of their own bad habits – with this checklist. It’s helpful for parents to know about changes to the driving test. A revamp at the end of 2017 included new reversing manoeuvres, a requirement to follow directions from a satnav, doubling of the time driving independently to 20 minutes, and a 'show me, tell me' question while driving. Also, a rule change in June means learners are now allowed to have lessons on 70mph roads if accompanied by an approved instructor and driving a car fitted with dual controls. After all of that, they may be able to teach a thing or two to their more experienced parents.